Liam P. Ó Cléirigh provides business advisory services throughout the enterprise and public sectors, with a particular focus on energy, climate change, business processes and risk management. He joined the company in 1999 and has been Managing Partner since 2010. 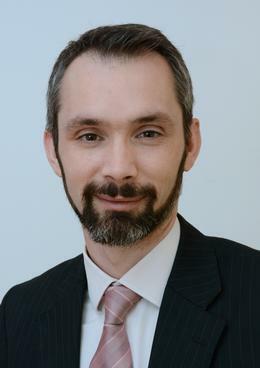 He has advised clients in Sweden, Slovenia, Italy, Britain and Malaysia, as well as throughout Ireland. He holds a Bachelor's Degree in Mechanical Engineering, a Master's Degree in Engineering Science and an MBA from University College Dublin. He is a Chartered Engineer, a Chartered Energy Engineer, a Fellow of both Engineers Ireland and the Energy Institute, and a committee member of the Energy Institute's Ireland branch. Douglas Adamson supports clients with their legislative and corporate compliance requirements for environmental management and safety & risk management. He advises across diverse sectors, including medical devices, oil & gas and food & drink. He holds a Bachelor’s Degree in Mechanical and Manufacturing Engineering from Trinity College Dublin and a Master’s Degree in Engineering Management from University College Dublin. He is a Chartered Engineer with Engineers Ireland, a Chartered Energy Engineer with the Energy Institute and is an associate member of the Institution of Mechanical Engineers. Tom Leonard has over 20 years of experience in advising on compliance with health, safety and environmental legislation across a range of industries, including the oil & gas, pharmaceuticals, waste management, chemical logistics and food & drink sectors. He is a Chartered Engineer with Engineers Ireland and is a committee member of its Fire & Safety Division. He holds a Bachelor's Degree in Chemical Engineering and a Master's Degree in Engineering Science from University College Dublin. 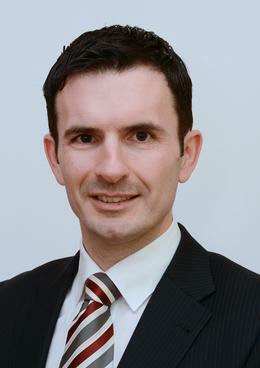 Shane Malone has extensive experience in the design, implementation and administration of programmes and schemes in the energy sector, as well as a wide range of experience in supply chain management, regulatory compliance and business advisory services, including investment appraisals, procurement and business continuity management. He holds a Bachelor’s Degree in Mechanical Engineering and a Master’s Degree in Industrial Engineering from University College Dublin. 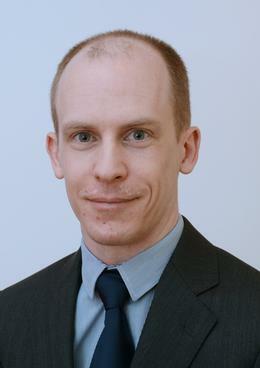 He is a Chartered Engineer with Engineers Ireland and is a committee member of its Energy & Environmental Division. Since founding Byrne Ó Cléirigh in 1981 Liam M. Ó Cléirigh has carried out assignments for clients in the private industrial sector in Canada, Cuba, Germany, Great Britain, the Balkans, Scandinavia, Poland, Turkey and Russia. 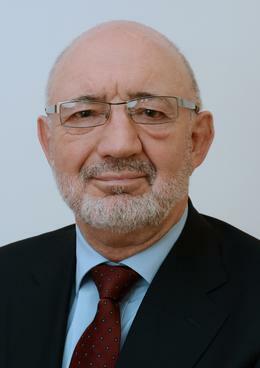 He has acted as advisor to government departments, regulatory authorities and state corporations in Ireland and also to the EU Commission. He holds a Bachelor’s Degree in Mechanical Engineering and a Master’s in Industrial Engineering from University College Dublin. 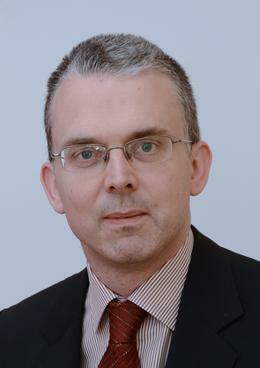 He is a Chartered Engineer and a Fellow of both Engineers Ireland and the Institution of Mechanical Engineers. Our partners are supported by highly-qualified engineers, consultants and administration staff. Our team continuously develops and hones the skills and expertise necessary to deliver strategically valuable solutions through enduring and cooperative relationships with clients.